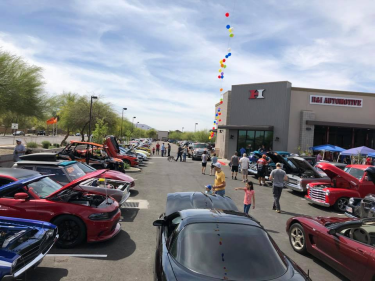 The Bumper to Bumper Radio show in Phoenix, AZ recommends the following list of auto repair service shops as part of our preferred auto repair shops in the East Valley region of Phoenix Arizona. East Valley cities include Tempe, Mesa, Chandler, and Gilbert, AZ. They recruit only the most highly trained technicians and use ACDelco quality parts. Certified technicians perform a 22-point inspection with any service, examining the car's supply of vital fluids and making maintenance recommendations. 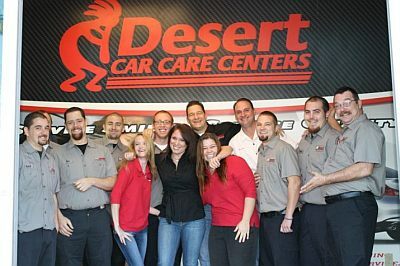 Their techs also are trained to repair transmissions, replace tires, and service brakes, as well as change oil to keep pistons clean. All repairs are backed with a 36 month/36,000 mile warranty! 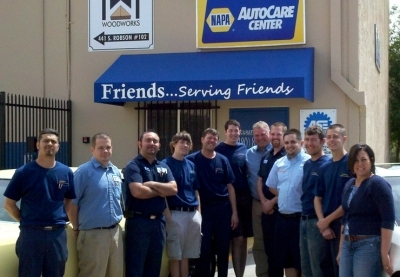 This practice has led to Good Works Auto Repair receiving the ASE Blue Seal of Excellence and an A+ Rating with the Better Business Bureau. “What do you mean I don’t need a new transmission? 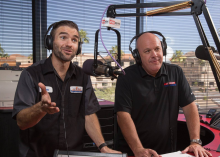 Everyone else says I do!” That is a phrase that is heard around Tri-City Transmission on a regular basis and it’s one of the reasons behind Dave spending time on the radio. 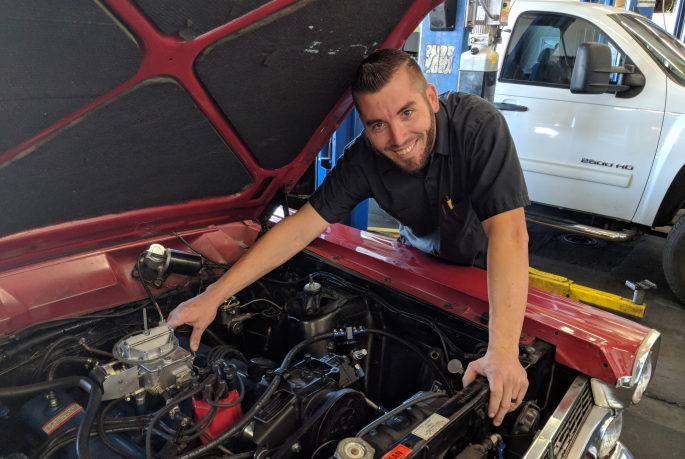 He says he goes on the air to get the message out that, “Car owners who are educated about their vehicles can make better decisions about their repair and maintenance,” says Riccio. The technicians at Tri-City are some of the best in the industry, having been factory trained, and having extensive experience. They are often asked to train other automotive technicians on transmission service and repair. One of the things that sets Tri-City Transmission apart from others is that they will try to repair a transmission instead of fixing it without a costly overhaul when possible. This philosophy of “Repair First, Replace Second” has saved Tri-City Transmission customers thousands of dollars. In fact, for more than 40 years, over 70 percent of vehicle owners who have come to Tri-City Transmission for transmission repair, came in anticipating the worst, but left leaving with the good news that the bill will be significantly lower than they’d imagined it would be. In addition to running Tri-City Transmission, Dave serves on the Better Business Bureau of Central Arizona’s Automotive Advisory Committee and was past chairman. 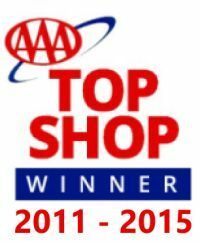 Tri-City Transmission is an A+ Accredited Business, a designation awarded by the Better Business Bureau (BBB). 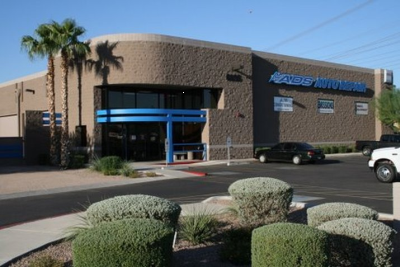 The business is also a member of the Automatic Transmission Rebuilders Association (ATRA).